M-Files is a robust, intuitive document management solution that integrates seamlessly with Windows Explorer. 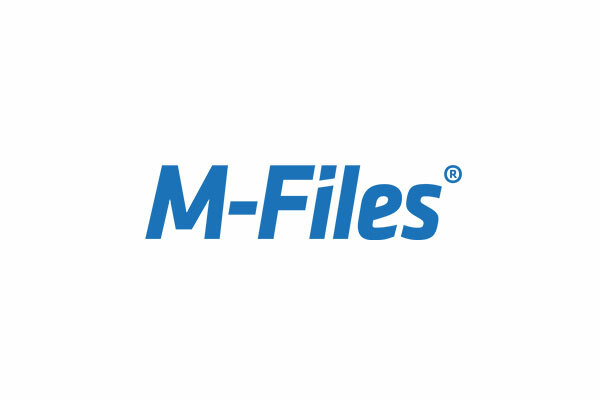 M-Files is the only system to offer a "virtual-local" drive that bridges the gap between centralized data storage and local compute resources. It is the perfect mix between low-cost, low-functionality systems like Dropbox and Google Drive on one hand, and expensive, high-functionality systems on the other. In other words, M-Files delivers a ton of bang for your buck. Did you know that employees spend 16% of their time looking for documents? 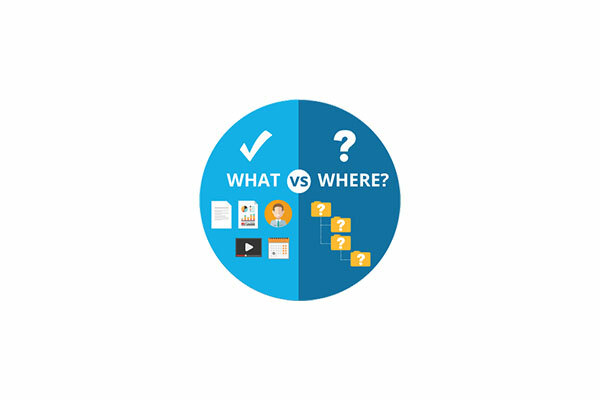 M-Files remedies this problem head on with its unique document management system based on managing information by "what" it is versus "where" it's stored. Users simply use relevant keywords to store and find what they are looking for easier and faster than ever before. Dynamic Views also enable users to manage and view documents however they want and navigate to the same document in different ways without the hassle of duplicate documents. In close co-operation with the official M-Files Reseller Host Access Solutions Caribbean. M-Files also offers a revolutionary way to automate any business process, such as managing contracts or approving purchase invoices, with its signature Workflow feature, which sends out assignment notifications to employees at each step of the process, boosting productivity. 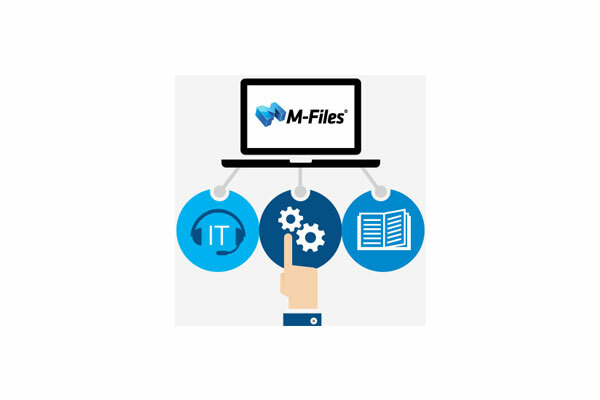 And since M-Files is integrated with Windows Explorer, users feel instantly familiar and comfortable with M-Files, saving transition time and guaranteeing happy, at-ease employees—one of the backbones of any successful business!